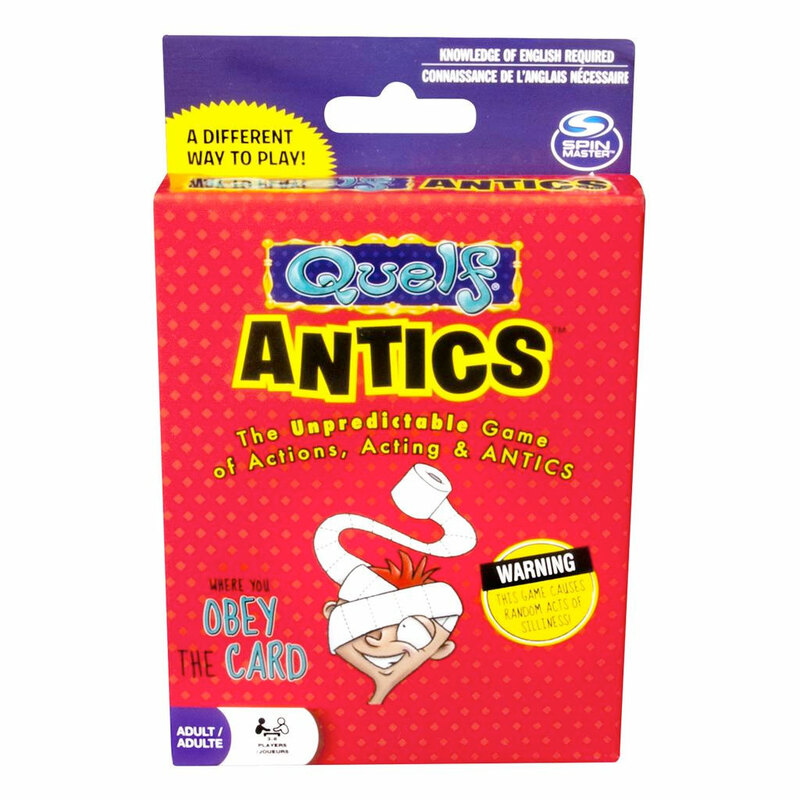 Get all the fun of Quelf in a card version! Use your creativity and imagination to answer crazy questions and perform ridiculous stunts. 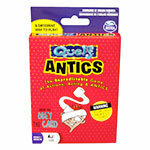 Get all the fun of Quelf in a card version! Quelf is the game that gives random a new name! Use your creativity and imagination to answer crazy questions and perform ridiculous stunts. There’s only one rule - obey the card! Enjoy a non-stop hilarious adventure with Quelf!